Diana Removals has a range of moving products that make your move stress free and safe. 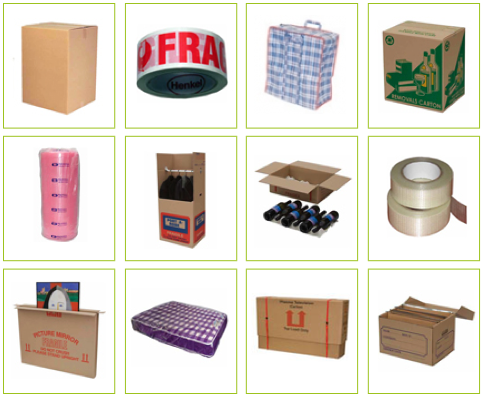 We have an extensive range of packing products including boxes and wraps specifically designed to securely pack those tricky items. 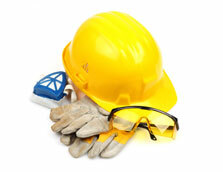 Our experienced staff can guide you in to the type and quantity of products you require for your move. We will even buy your products back off you if they are still in an acceptable standard.